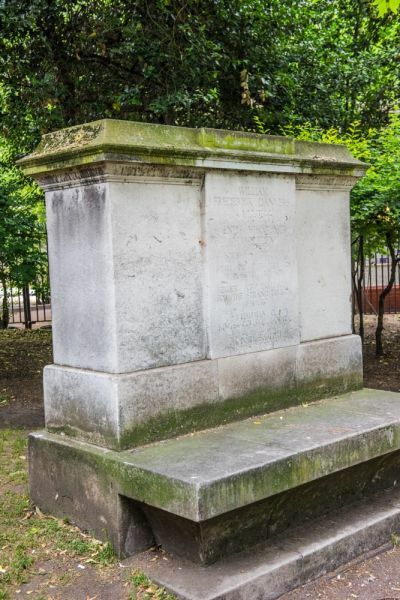 HERITAGE HIGHLIGHTS: The largest public square in London, the site of several important executions in the 16th and 17th centuries. 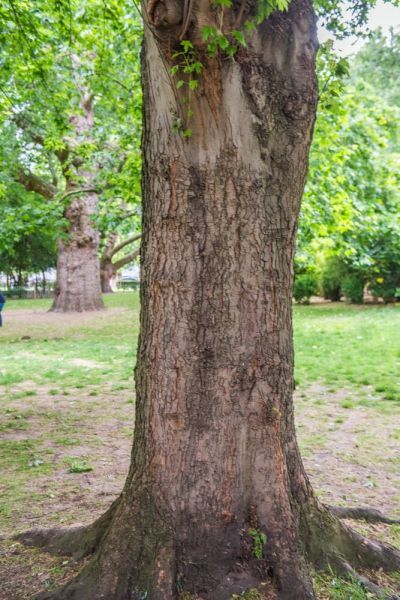 The largest public square in London, Lincoln's Inn Fields evolved from a pair of common fields used in the Middle Ages as a recreation area by students from nearby Lincoln's Inn courts of law. 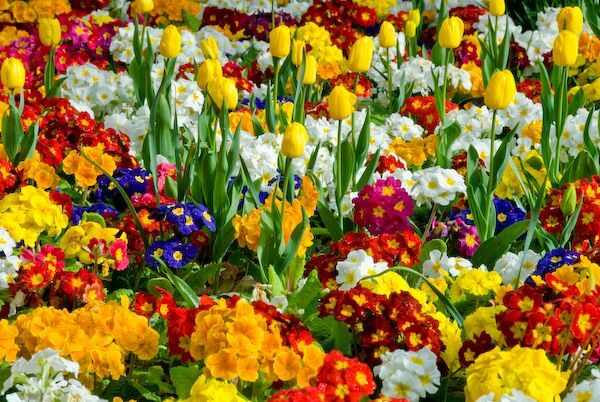 The two fields were known as Purse Field and Cup Field. In the early 16th century both fields were used as pasturage for nearby inns. The crown seized both fields in 1537. 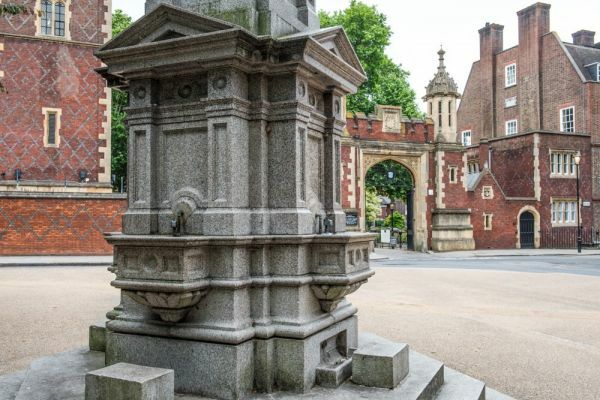 Lincoln's Inn Fields was the scene for several public executions, most notably that of Anthony Babington (1586), and Catholic martyrs Robert Morton and Hugh More (1588). Later, in 1683, Lord Russell was executed near the current bandstand for his involvement in the Rye House Plot. In the 1630s William Newton applied for permission from the crown to develop the area. The lawyers of Lincoln's Inn objected, but Newton reached an agreement to develop only an area around the perimeter of the fields, leaving the centre as a wide open space. 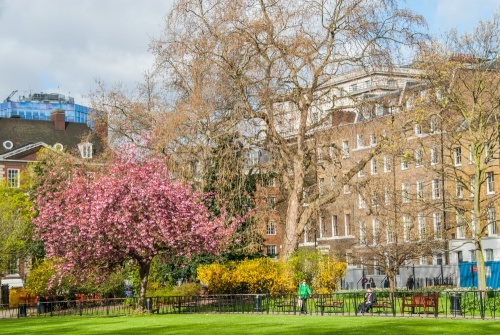 This agreement was the genesis for the present Lincoln's Inn Fields, an area of city parkland surrounded by elegant houses and offices. 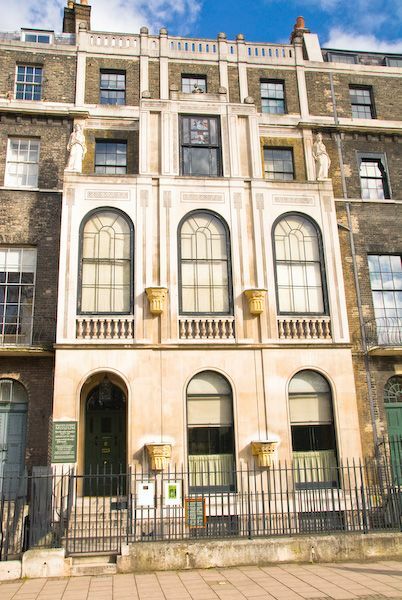 One of the houses on the perimeter of Lincoln's Inn Fields is Sir John Soane's House, now a museum to the life and work of the famous architect. 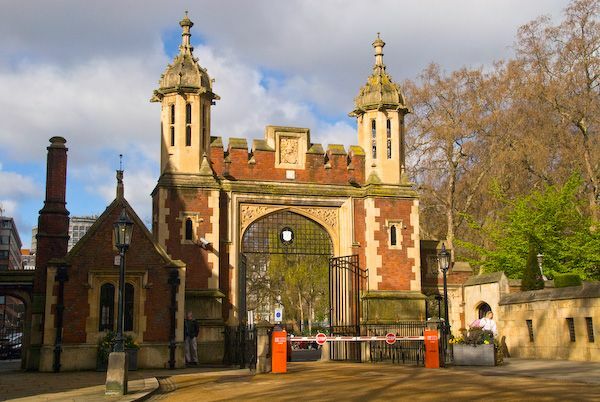 Aside from Soanes, so many famous people have lived at Lincoln's Inn Fields that it would be hard to list them all! Here's a select list of former residents: the 1st Earl of Sandwich, Nell Gwynne, 1st Duke of St Albans, Ramsay MacDonald, and the Duke of Newcastle. In addition, the Royal College of Surgeons headquarters lies at numbers 35-43. The park was open to the general public from 1894. There are several interesting historical monuments scattered around the park. 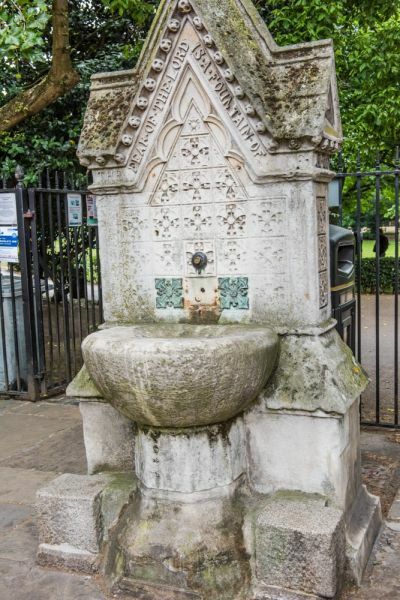 Near the Lincoln's Inn entrance on Newman's Row is an ornate drinking fountain erected in 1880 in memory of Philip Twells, Barrister at Law of Lincolns Inn and MP. At the north-eastern entrance to the park is another Victorian fountain, inscribed with a verse from Proverbs 14:27, 'The fear of the LORD is a fountain of life, turning a person from the snares of death'. Within the park itself is a large seat and sculpture commemorating the life of Margaret MacDonald (1870-1911), wife of politician Ramsay MacDonald, the first Labour Prime Minister. The couple lived at 3 Lincolns Inn Fields from 1896 until her death. The memorial was inspired by Ramsay MacDonald and sculpted by Richard Goulden. It shows Mrs MacDonald surrounded by children playing and is considered Goulden's finest work. If you follow the path around the perimeter of the park from the MacDonald memorial seat you come to a rather monolithic memorial to William Frederick Danvers Smith, 2nd Viscount Hambleden, head of the WH Smith & Son booksellers firm. 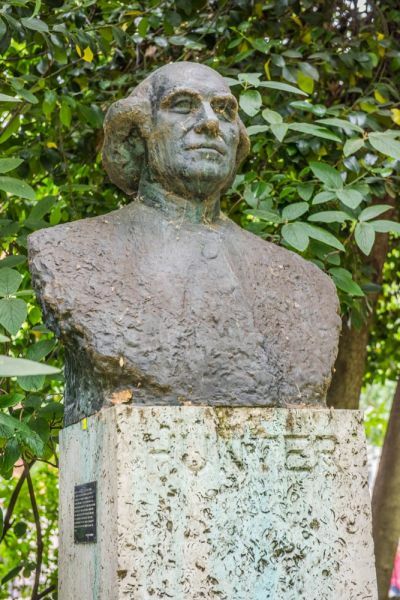 Half hidden by foliage is another memorial, a bust of John Hunter (1728-1793), a surgeon, anatomist, teacher and collector regarded as the father of scientific surgery. Hunter's collections are on display in the Hunterian Museum at the Royal College of Surgeons, across the street from the statue.